Kid Friendly: Yes. The tour is better for mature teenagers. Yes, you need to be able to hop on and off from the car/van. In the Grand Palace of Peterhof, there are no elevators. You will need to go up the stairs yourself or have people, capable to bring the chair up and down the stairs. This full-day program was specially designed for those, who are already tired of museum queues and major highlights, for those, who prefer visiting less obvious and not that overcrowded, but really authentic places and see more, than an average tourist usually do. 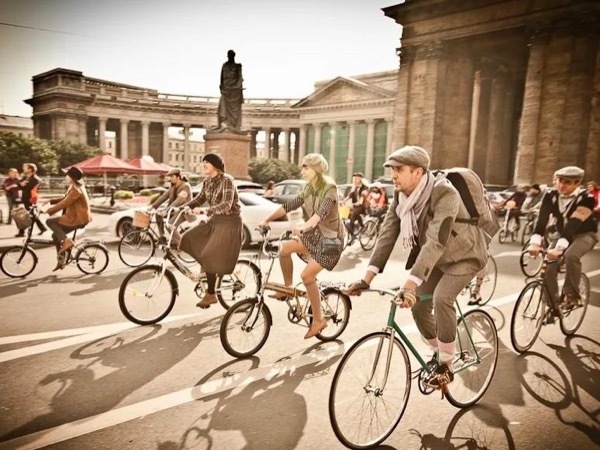 The tour is a perfect option for the guests, who come to our city for the second or more times. 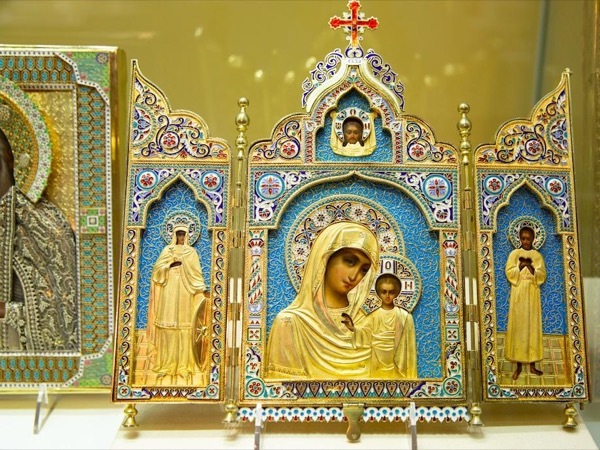 It also matches the desires of all, who would like to learn more about Russian history, cultural heritage, and art. 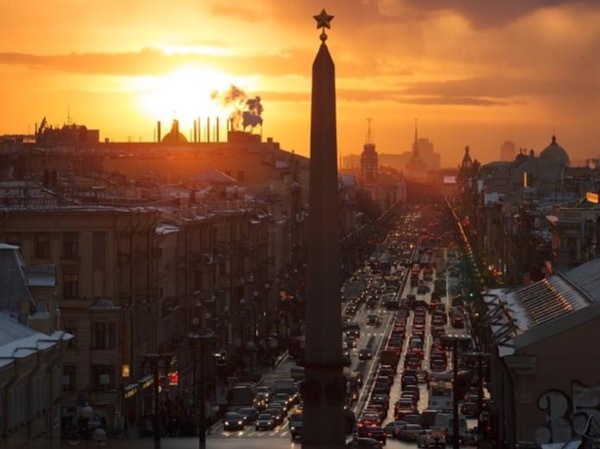 The tour starts at 9:00 in the morning, we DRIVE some 30 km to the South-West from the city, observing the old imperial road, "Soviet" industrial and suburban districts and modern urban, rural and resort areas, as well as some memorials to WWII. 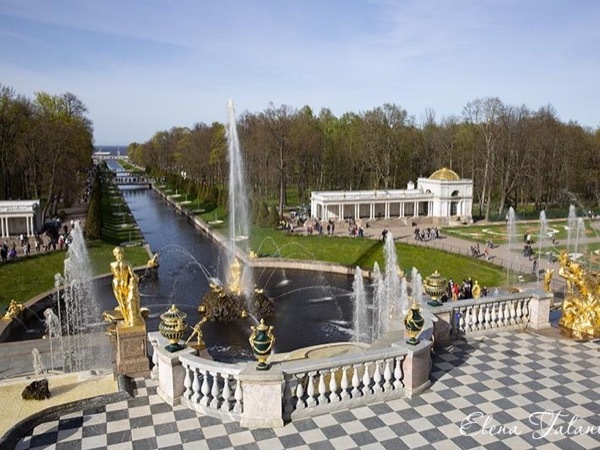 PETERHOF is named "a pearl of the Baltic Sea". 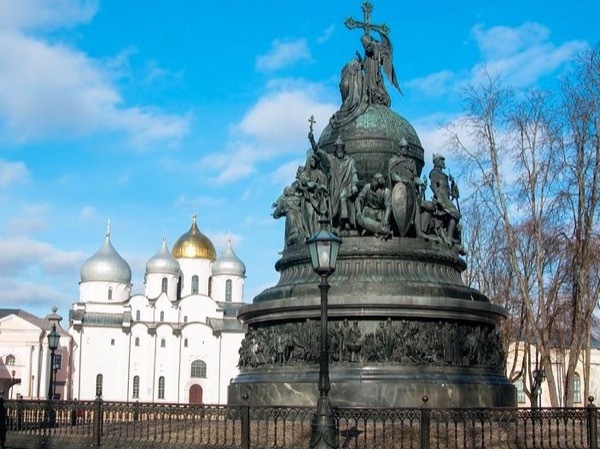 It is the oldest residence of Russian Emperors, and also the favorite one of Peter the Great. The landscape park with 178 fountains is spread over 600 hectares, shadowy alleys with trick fountains are pleasant to walk through on a hot summer day. Destroyed by Nazi in WW2 it raised from the ash like a phoenix bird to open its doors for you. We visit the Grand Palace first and then go to explore the park. Upon your request, we may rent a golf-car to drive the whole thing through (35 min). 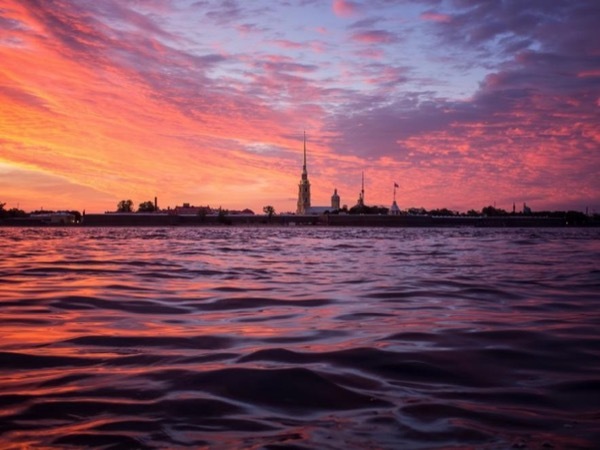 KRONSHTADT is the Russian naval base and a lovely historic town, situated on an island (chain of forts). LOG-CABIN of Lenin (optional, on the way back, if the time and traffic permits). The time permits to have a lunch in a local place. The total time of the tour may vary (up to an hour) because of traffic/weather conditions/hiking success. By a comfortable airconditioned van, driven by a professional driver. 3000 Russian Rubles - 3000 are approximately 50 USD. Currency MAY be needed just to buy a snack or some ice cream or coffe in the park. According to the local law, any transactions in foreign cash (except Russian rubles) are forbidden. The exceptions are the gift shops. You may withdraw some cash from the ATM in the seaport. I am not a driver. I can arrange for a separate car or van and an experienced driver. 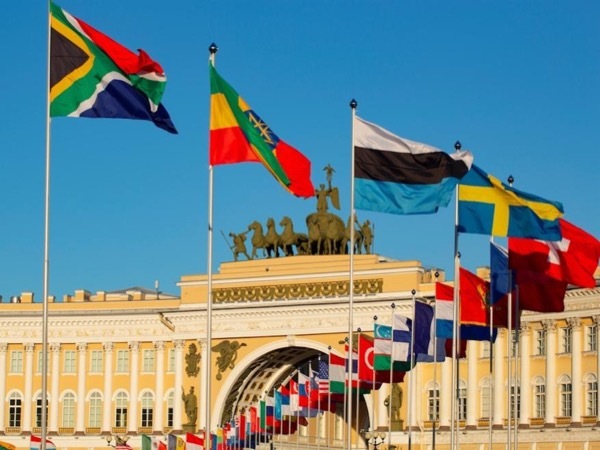 I am not permitted to guide in the Russian language in Peterhof, Catherine's palace, Usupov Palace, Savior on Spilt Blood Cath. - only English (inside). 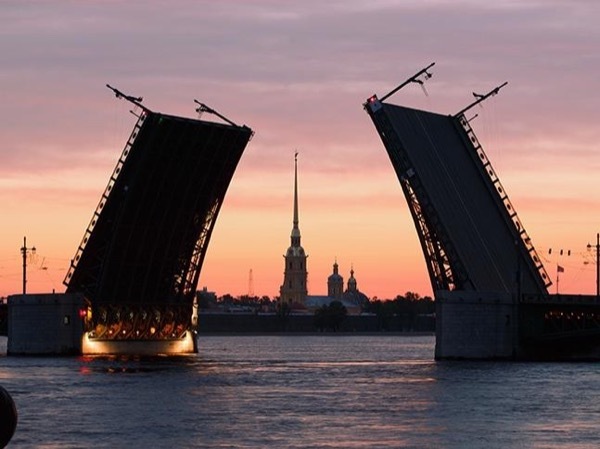 Enjoy Russian Ballet in Saint-Petersburg! 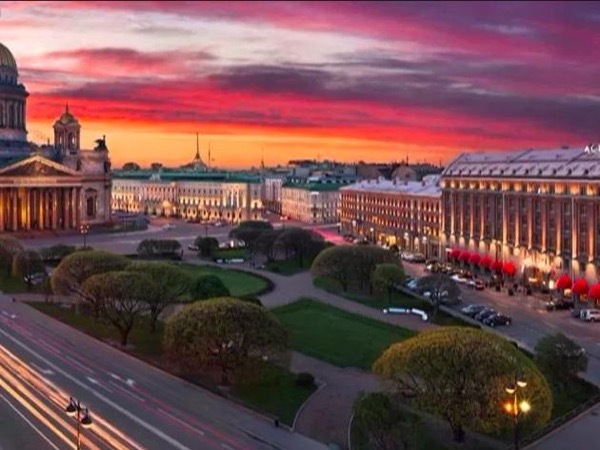 See the major highlights of Saint-Petersburg in 2 days! 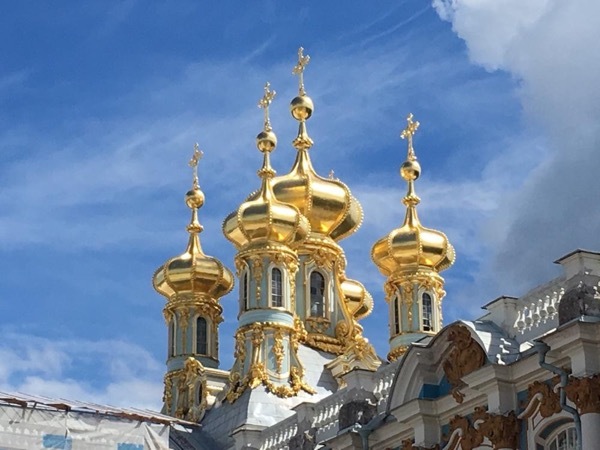 Visit the Catherine's Palace and Peterhof one day! 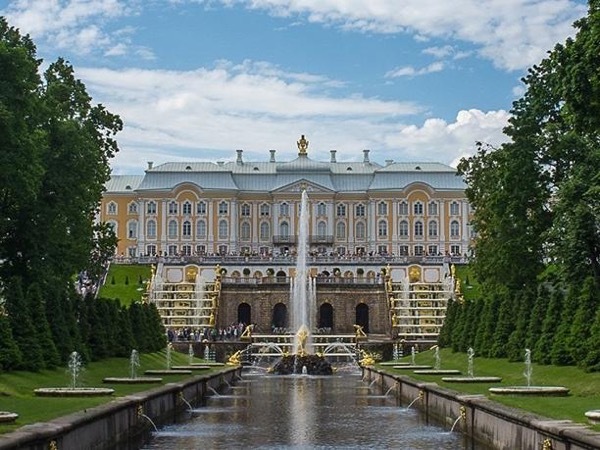 Visit Peterhof Park and Pavlovsk Palace and Park in one day!